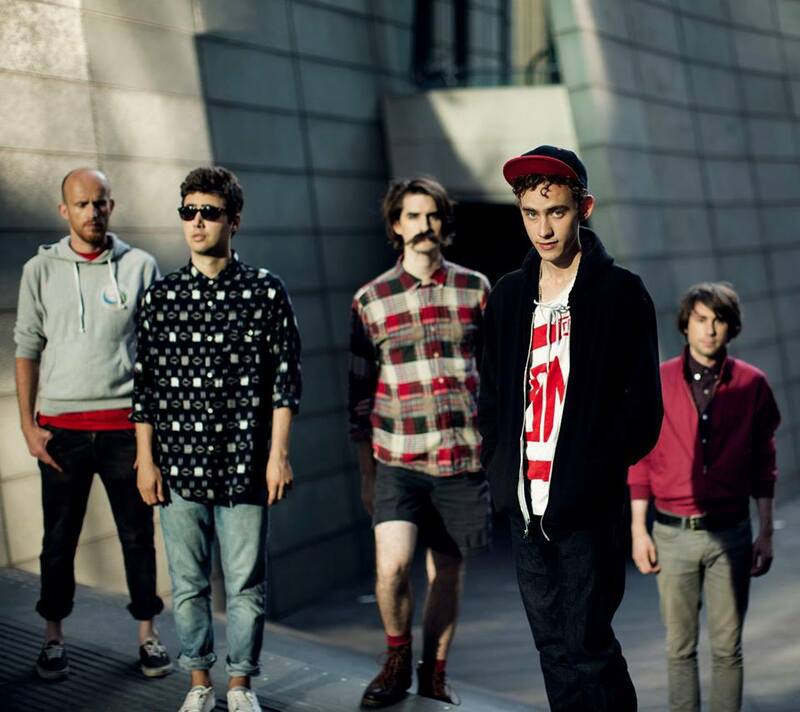 London based rising stars Years & Years present the video for their latest track, ‘Traps’. ‘Traps’ commences with an elongated synth as dramatically sounding as something taken from Mogwai’s soundtrack for ‘The Returned’, but the beat soon loosens up as frontman and actor Olly Alexander tenderly recites ‘will you lay a trap for me?’. The video initially lures us into a bit of a depressing setting, but soon drives the watcher into a world of synth pop and illuminous triangles. This is a true electronic love song. The band’s second EP, also entitled ‘Traps’, was written during the band’s recent retreat to a remote cabin on a secluded Sussex seafront, and follows on from the debut EP ‘I Wish I Knew’ which was suitably released a year ago. ‘Traps’ is out 9 September on Kitsuné. Sounds like: Cloud Boat, Yes Cadets, Citizens!